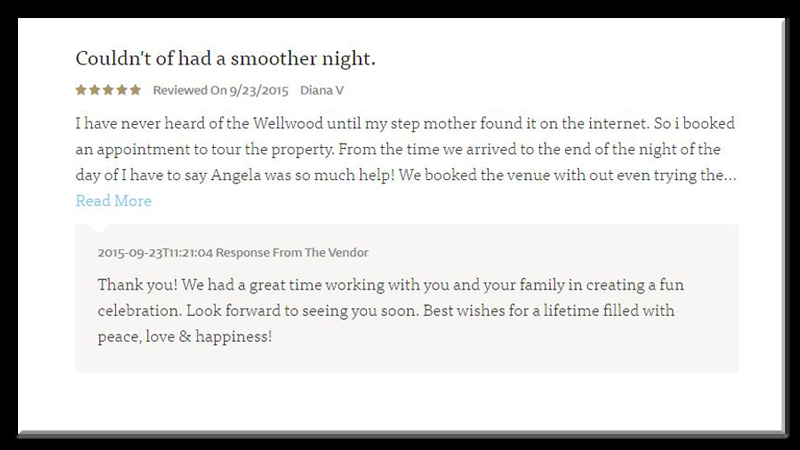 Let the staff at the Wellwood design and host your next corporate event! 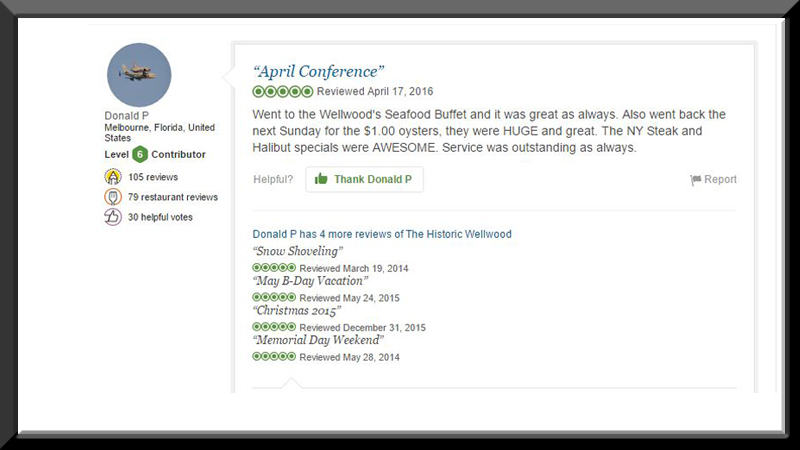 Where you host your next corporate event is just as important as the guests and occasion. The Wellwood is a destination location that will make a lasting impression. Our formal dining rooms offer a unique water view setting for parties from 10 to 100. 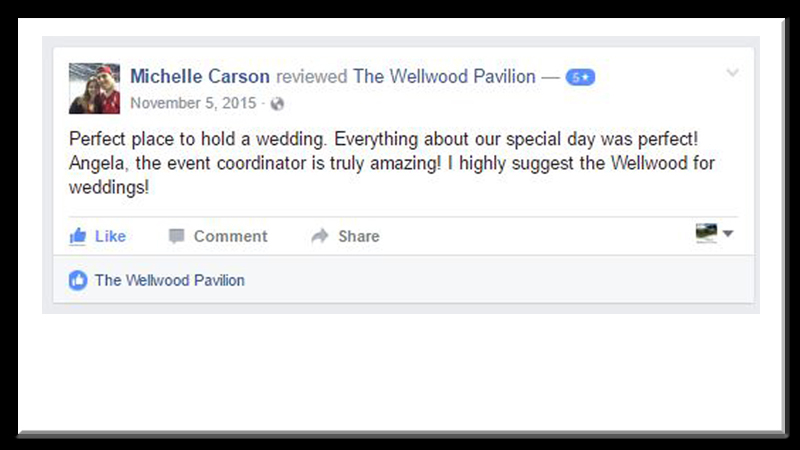 The Wellwood Banquet Pavilion offers a festive tented venue to accommodate from 75 to 300 guests. 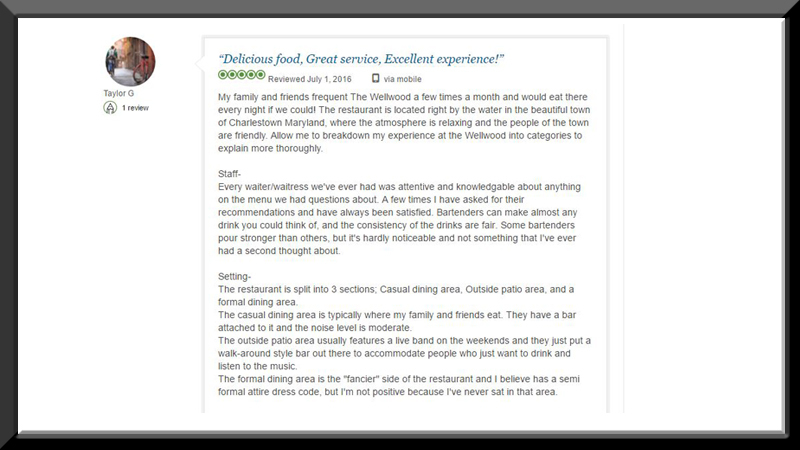 The Wellwood is an excellent facility to host any corporate party, business meeting, celebration, or holiday gathering. The Wellwood can arrange excellent entertainment for your next business event. The Wellwood has been honored as ‘the place’ for local live music and entertainment. 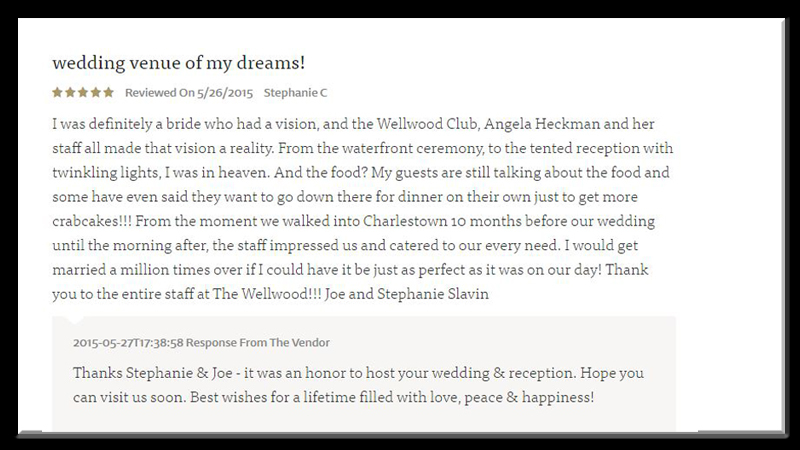 Located in Charlestown, Maryland the Wellwood has worked with a wide variety of entertainers. Visit our Facebook page or check out our events page to stay up to date on events and entertainment. 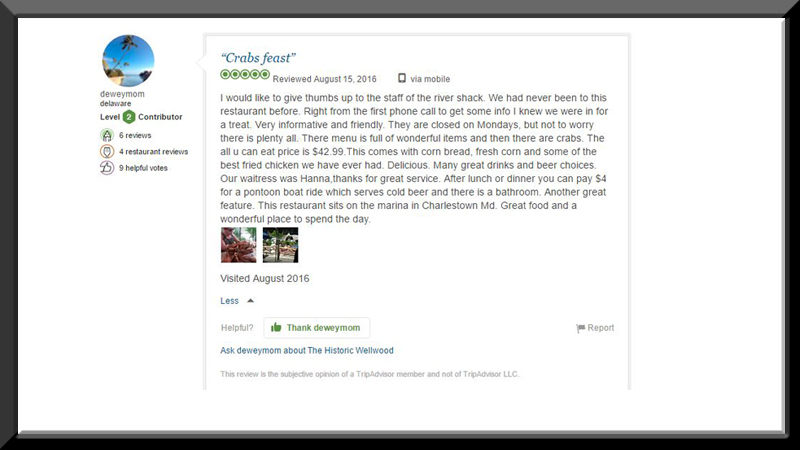 Call 410-287-6666 to arrange your next corporate event or private party, or use our contact form for more information. 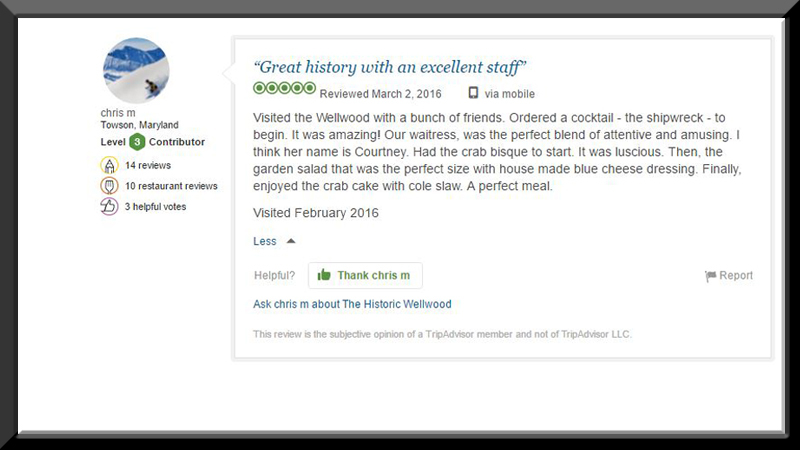 The Wellwood offers a delicious dining experience for every taste with a casual fare menu (including nightly specials) as well as a fine dining menu to meet every taste. We also offer off-site catering for your event. Originally built in 1901, our historic formal dining room embodies elegance. This is an ideal setting for an unforgettable dining experience. A casual room for a friendly dining experience, the Club Room offers relaxed seating arrangements and a full bar. Ask about our party options. Planning a more laid back event? The River Shack is the place for you. Causal outdoor seating in the sand ~ all you can eat crabs with our world famous fried chicken ~ pizza, cheesesteaks & crab cakes.